Jump starting a car is a skill every driver needs. It can seem intimidating at first, but it's actually quite easy. 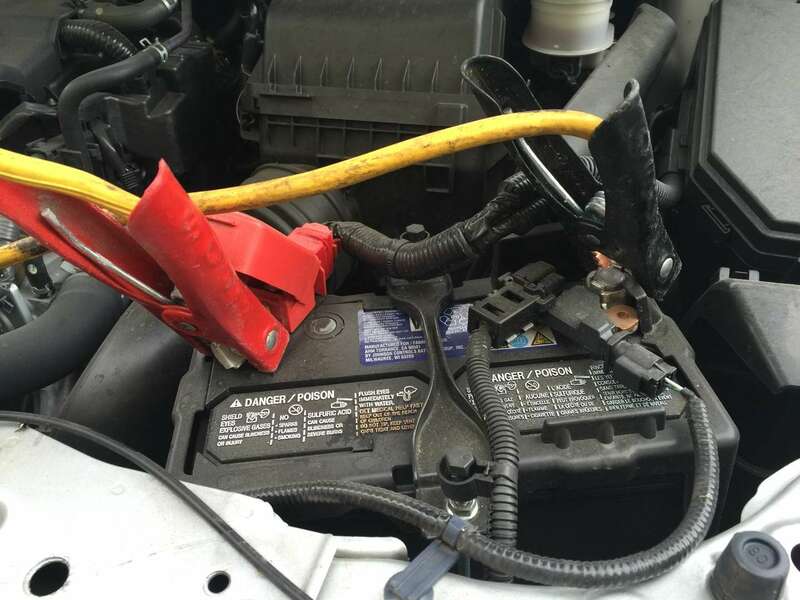 There are a few tips to follow to make sure you jump start your car safely and effectively. Oftentimes when your battery dies it's because the headlights (or some other battery powered feature) was left on after the car was shut off. So if you've left the headlights or radio on overnight then it's safe to say the battery is the problem. If you're not sure, there are a few things you can check. Turn on the headlights. Are they dim? If the headlights are bright, chances are your battery is fine. If they're dim, it's likely the battery doesn't have enough charge to start the car. Try to start the car. Obviously, you've tried this or you wouldn't be worried about a dead battery. But when you tried, did it turn over slowly? Or did it crank quickly? If it turned over slowly or not at all, it's likely that your battery is dead. If it cranked quickly it probably isn't your battery. Most of the time you won't have an accessible battery jumper so you'll need to find another vehicle. You'll need to locate the battery in each of the cars. 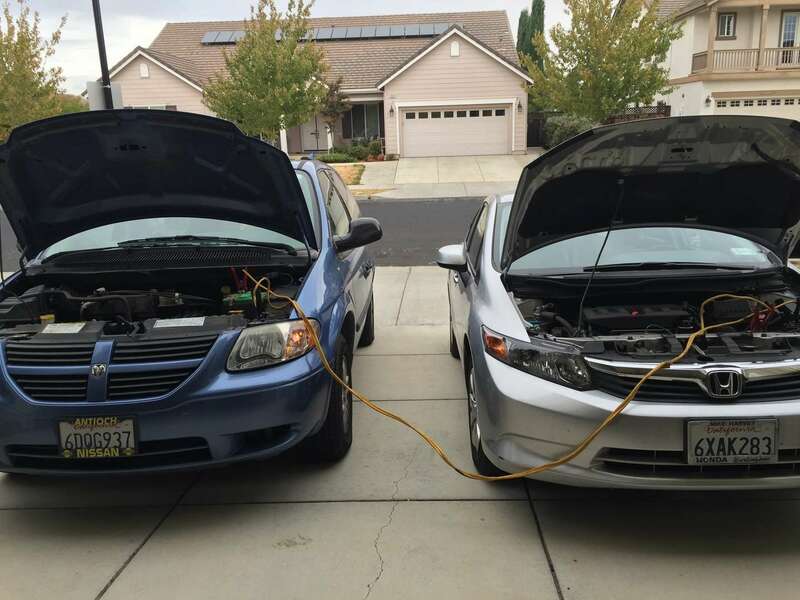 You'll want to locate the batteries first so you can make sure you position the cars so that the jumper cables can reach both batteries. Make sure the cables are cleared away from the engine compartments of both cars. Also, don't let the clamps or any uninsulated part of the cables touch each other. Start the vehicle that will be providing a charge to the dead battery. You can do this in the reverse order that they were attached, but it typically doesn't matter. Don't let the clamps or any uninsulated part of the cables touch each other. Don't immediately shut off the engine or the battery may not have had enough time to recharge. Sometimes you'll need to keep the engine running for as long as 20 minutes. If you need to drive the vehicle, that should charge the battery faster as long as the alternator is working properly. Changing your Element's oil yourself is quick and easy. This guide will likely work on 4runners within a few years of 2001. All you have to do is make sure the part you buy is the correct part. Before you buy a car you will likely want to get a vehicle history report.